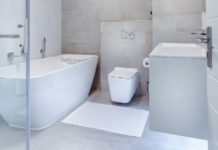 Choosing the right plumber will increase your chances of being 100% satisfied. Whenever possible, ask for and check references before hiring a plumber. 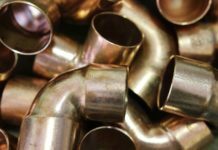 Getting a good recommendation, assures that you will, most likely, be hiring a professional, experienced and well prepared plumber. 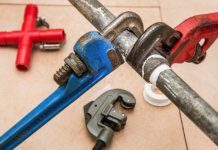 Most home plumbing jobs or repairs can be fixed in one trip if the plumber is prepared. Experienced, professional plumbers have fully stocked trucks so it’s less likely that smaller jobs will go unfinished for want of a part. Occasionally, a job will require a trip to the shop. And, sometimes, the plumber will need to order a specialty part and install it on a return trip. But, for the most part, professional plumbers are prepared to do the job in one trip. Previous articleIs Water Pressure Causing My Toilet Leak?